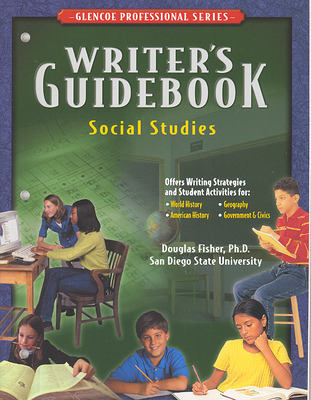 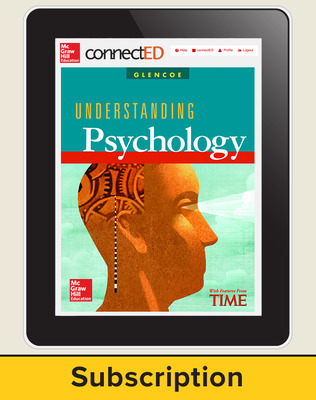 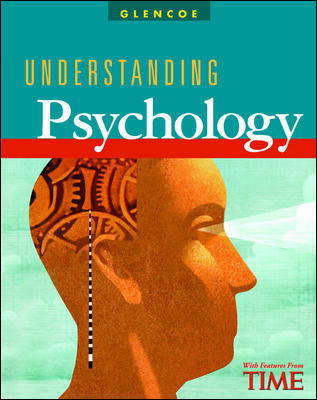 Understanding Psychology simplifies complex psychological concepts for students. 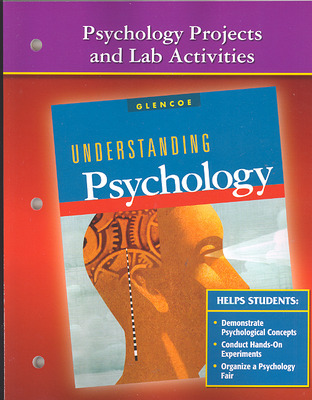 The program’s philosophy is to make psychology relevant, fun, interesting, and approachable. 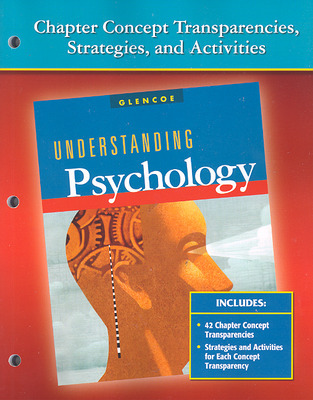 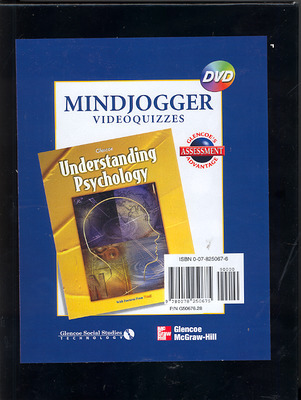 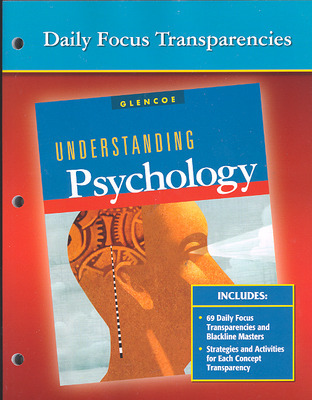 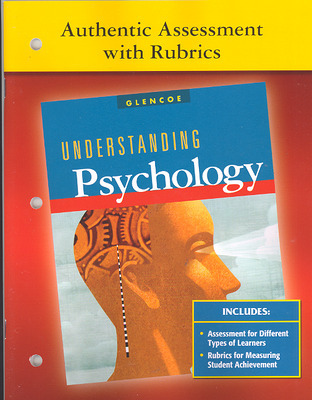 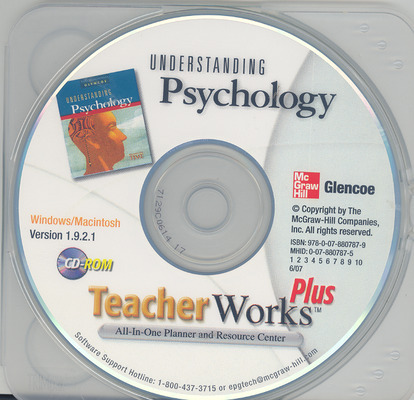 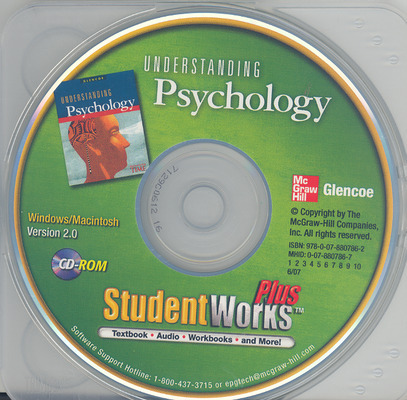 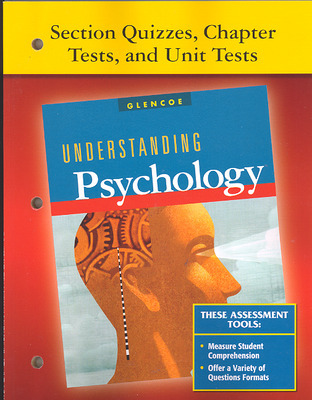 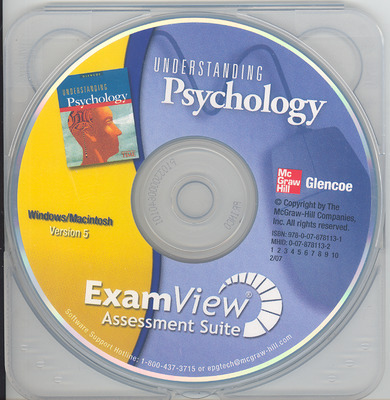 Understanding Psychology is an interactive book with hands-on activities, case studies, current issues, and readings about the field of psychology.